Manchester City have revealed their starting eleven and substitutes to play host to Unai Emery's Arsenal side at the Etihad Stadium this afternoon. Tottenham overtook Manchester City in second on Saturday, but Pep Guardiola's side can go back above Spurs and close to within two points of league leaders Liverpool by beating Arsenal today. Manchester City remain without Vincent Kompany, who has a muscle problem. The Citizens have Ederson in goal, while at the back Guardiola selects Kyle Walker, Aymeric Laporte and Nicolas Otamendi. Fernandinho slots into midfield, while Ilkay Gundogan, David Silva, Kevin De Bruyne and Bernardo Silva play. Raheem Sterling will look to support Sergio Aguero. 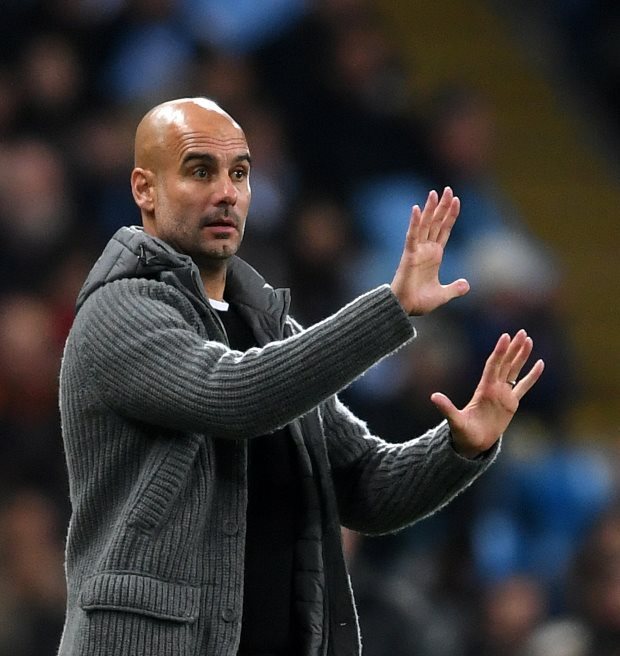 If the former Barcelona coach needs to shake things up he can look to his bench, where options available include Riyad Mahrez and Gabriel Jesus.